IqraSense.com receives approximately 200,000 monthly readers from the US, Europe, Middle East, and the rest of the world. 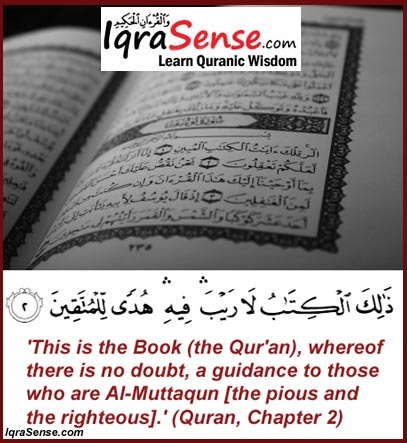 The vision behind IqraSense.com is to help educate the public on the true message of Islam and the wisdom of the Islamic message. Both Muslims and non-Muslims find the content on this site as very beneficial. Our readers constantly tell us how the content on this site has changed their lives for the better. 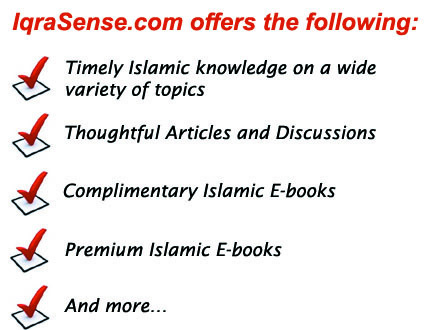 To stay up to date on IqraSense.com blog updates, you are encouraged to subscribe below by entering your information. You can rest assured that your information will be kept private and confidential. Once you subscribe, you will get an immediate E-mail that you must open and confirm your subscription before we can send you any more information. For any questions or comments, send us an email at admin @ IqraSense dot com.